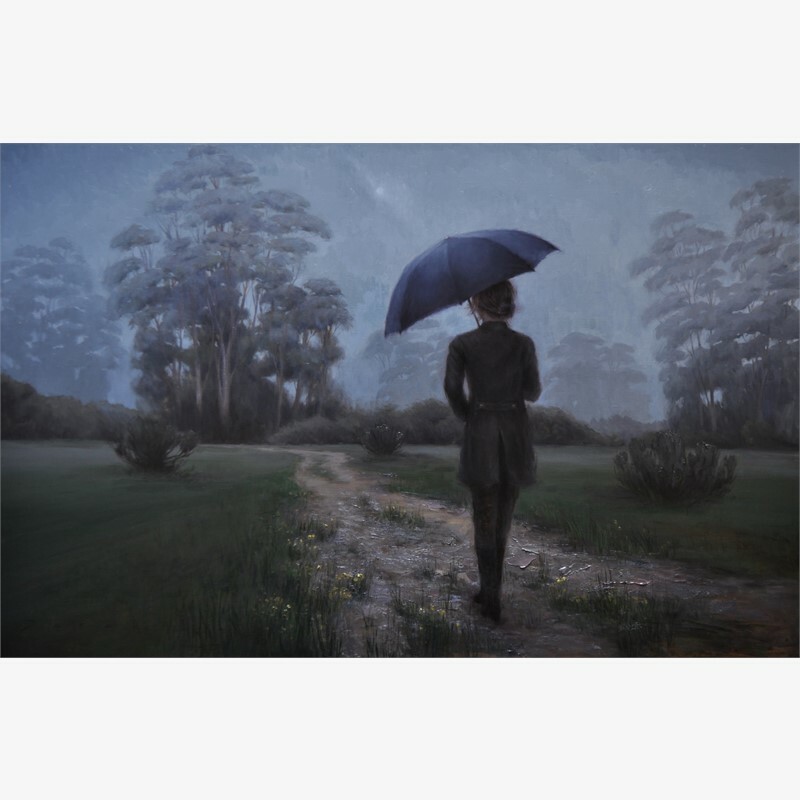 Derek Harrison has worked as an artist almost all of his life. It all began with experimental art in various mediums. These ranged from watercolor to spray paint, tattooing, illustration and eventually to oil painting. A full spectrum of mediums experimented with as an artist beginning to learn his craft. 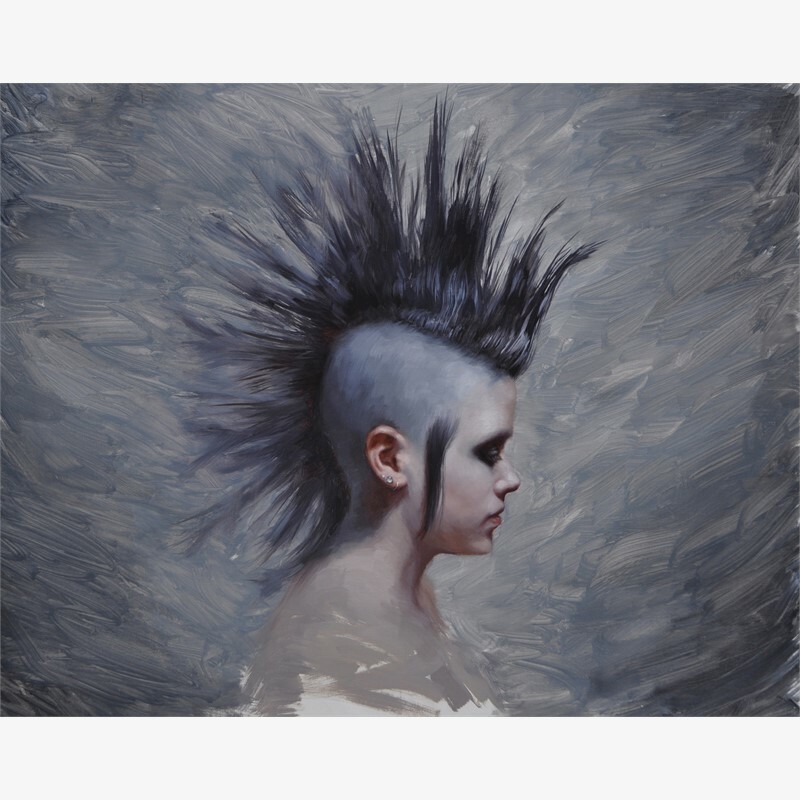 In early 2010 Derek began taking workshops with very accomplished painters. This exposure opened his eyes and mind to what the possibilities are in the fine art world. After a very short amount of time, Derek began to take an extreme interest in classical/traditional art. 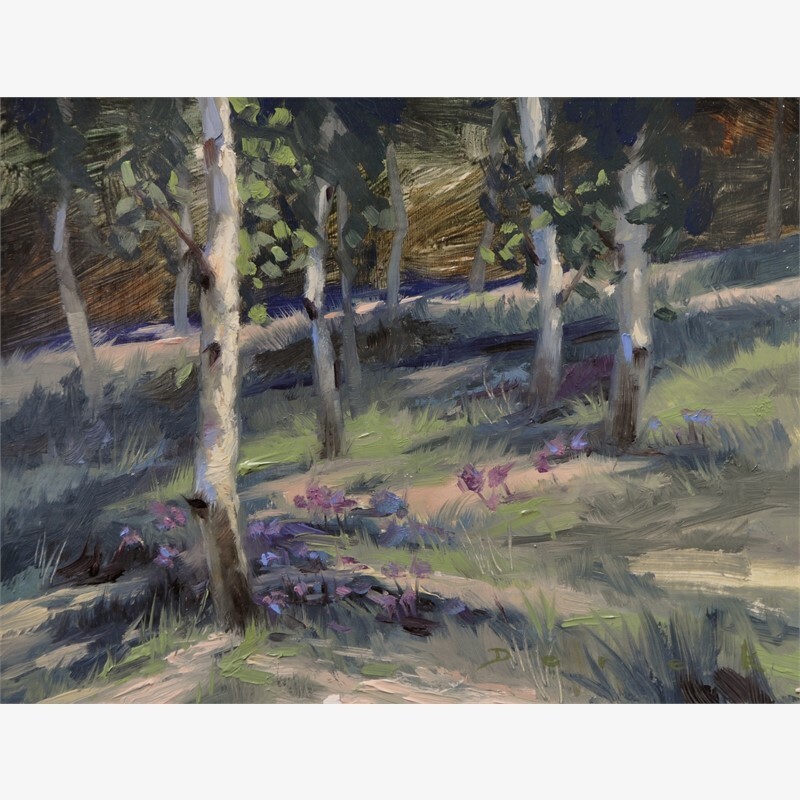 This interest would lead him to study at the Los Angeles Academy of Figurative Art. 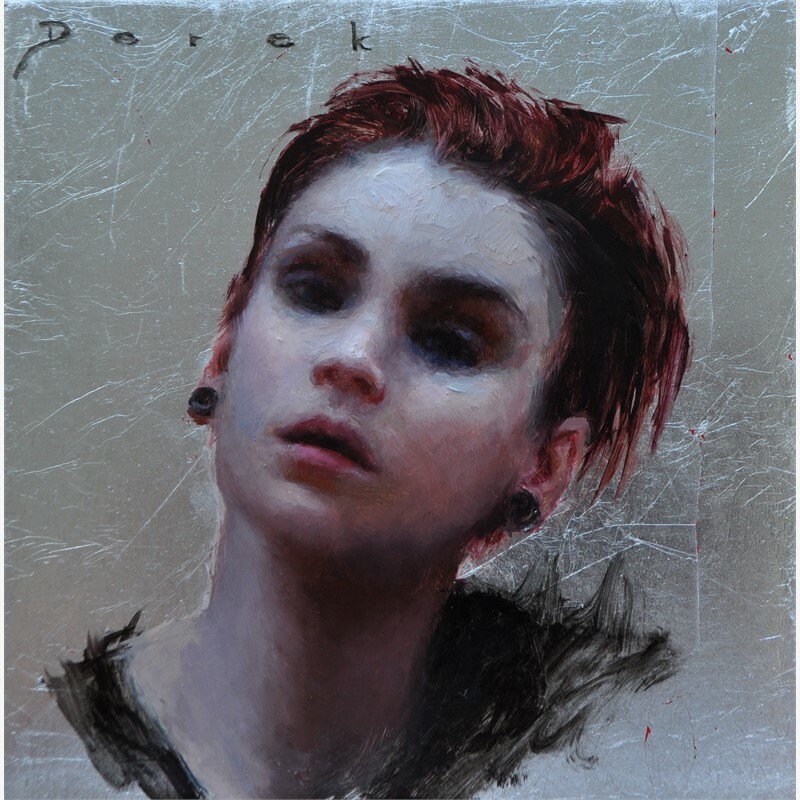 After formal training, many classes and workshops outside of the school and a very important session of weekly classes with artist Jeremy Lipking, Derek Harrison has become one of the most exciting new talents in the field of representational painting. He has shown in galleries all over California and as distant as Amsterdam. 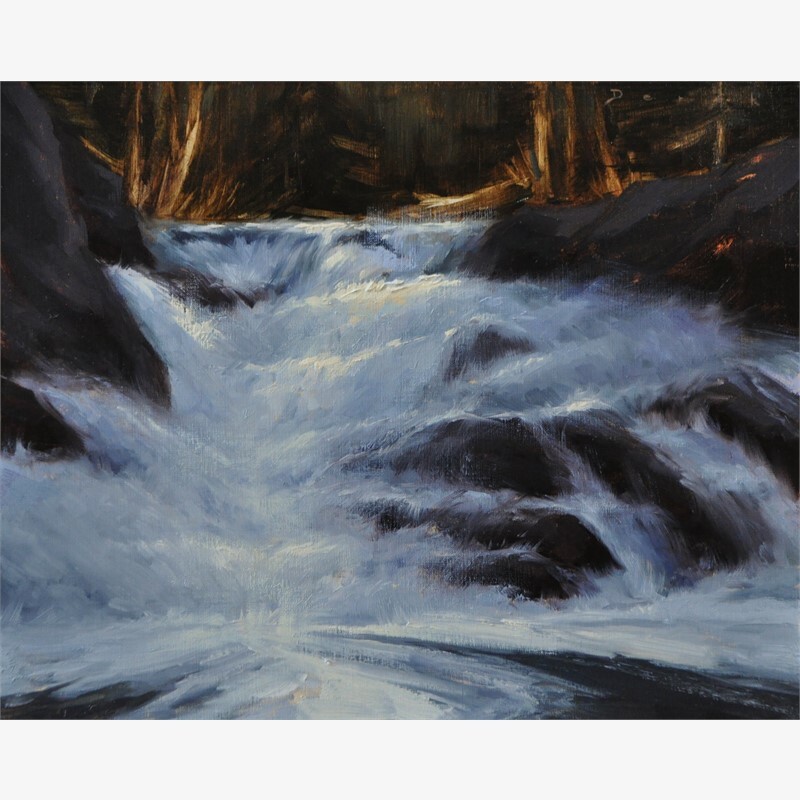 His paintings sit in many collections across the country including musician Richie Sambora, Sue Kroll and Michael Desilets (President of Warner Brothers Worldwide Marketing) and many others. Derek says, "I aim at creating works that are both visually stimulating as well as uplifting in many unique ways. Art has the wonderful capacity to connect with all people on this earth. I'd like to do works that move others as much as the works done by the old masters move me. Pieces that moved and continue to move me so much that I've dedicated my life to the pursuit of Art." 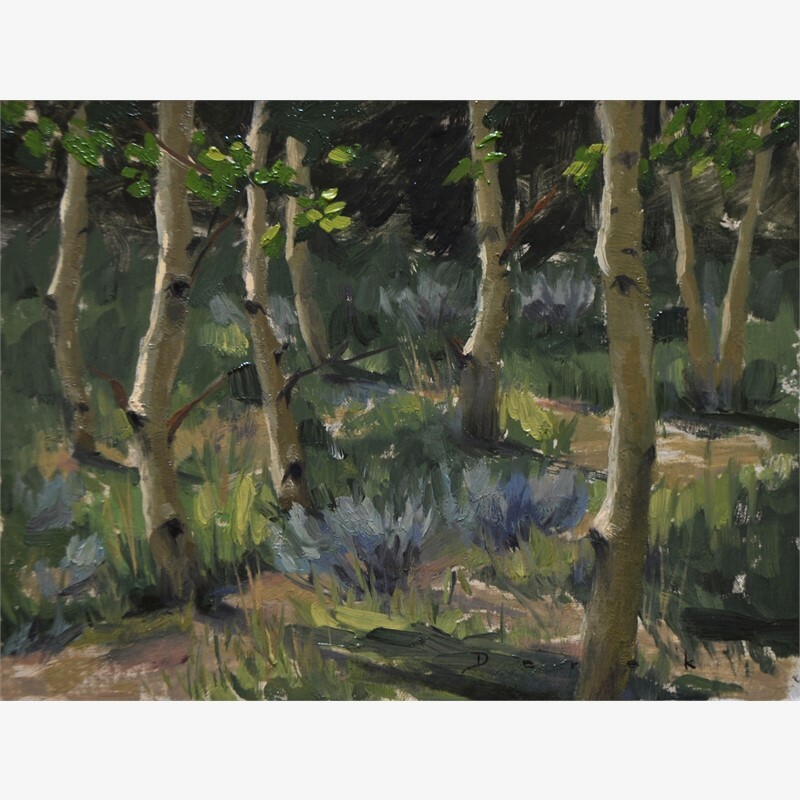 Spending the majority of his time painting throughout California, Colorado and the deserts, mountains and coastlines of Western America, Derek's work has become a reflection of the beauty this country presents so magnificently. He creates figurative pieces, landscapes and still lives that depict this place and those whom inhabit it. These portrayals are self-reflective in many ways. 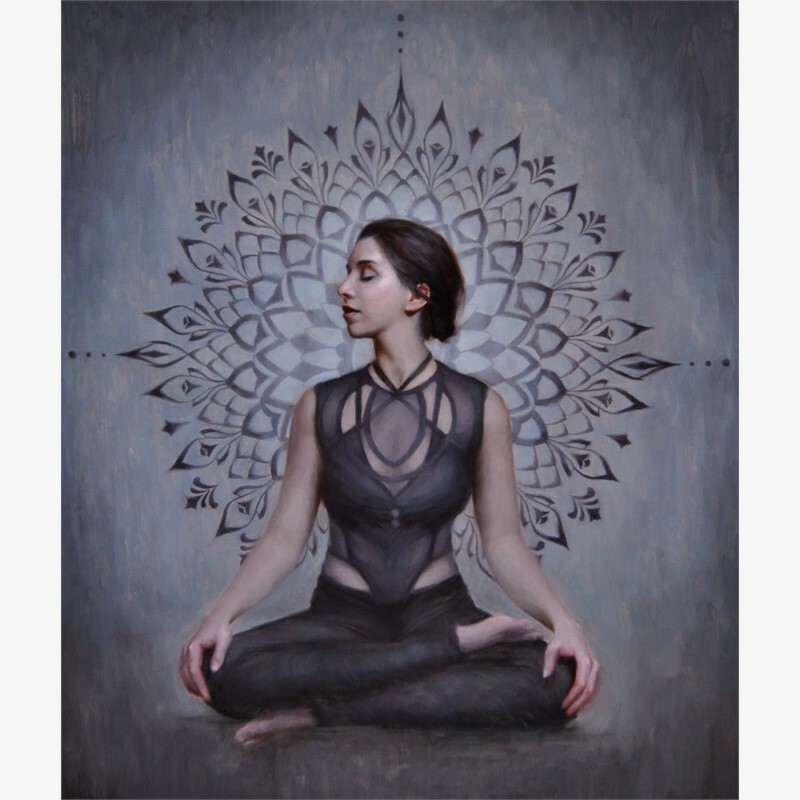 Working primarily in oils, he now works and resides in his downtown studio in Santa Barbara, teaching various painting and drawing workshops and exhibiting his pieces in galleries and museums throughout the country. 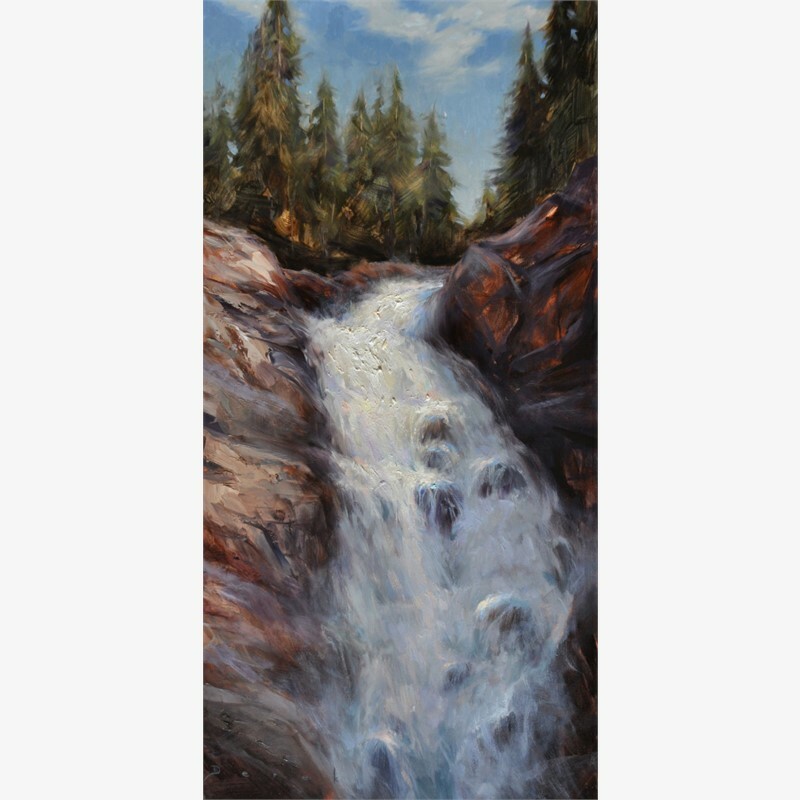 Derek Harrison has worked as an artist almost all of his life. It all began with experimental art in various mediums. These ranged from watercolor to spray paint, tattooing, illustration and eventually to oil painting. A full spectrum of mediums experimented with as an artist beginning to learn his craft. 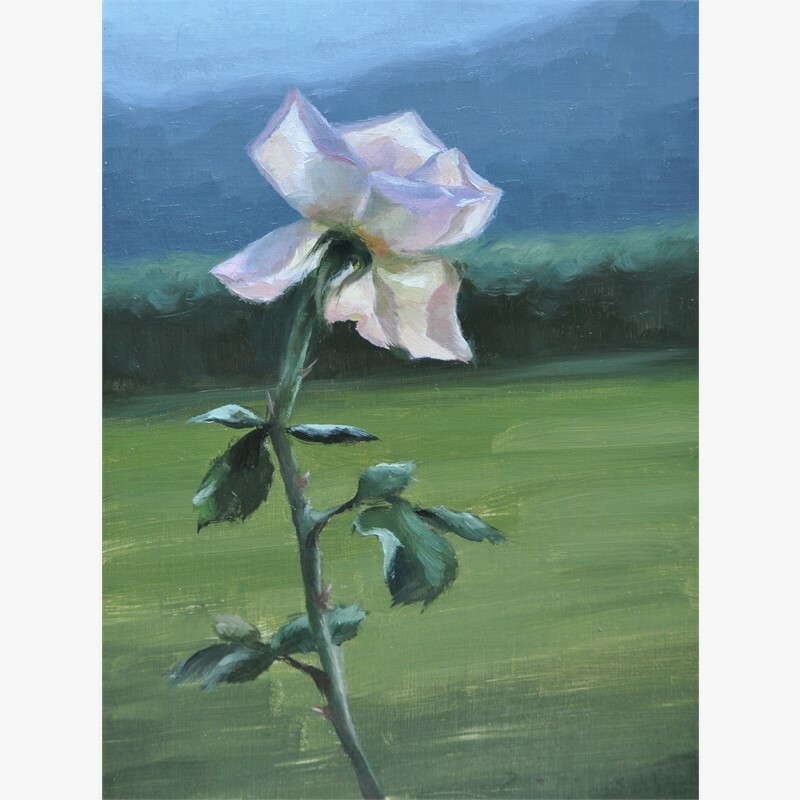 In early 2010 Derek began taking workshops with very accomplished painters. This exposure opened his eyes and mind to what the possibilities are in the fine art world. After a very short amount of time, Derek began to take an extreme interest in classical/traditional art. 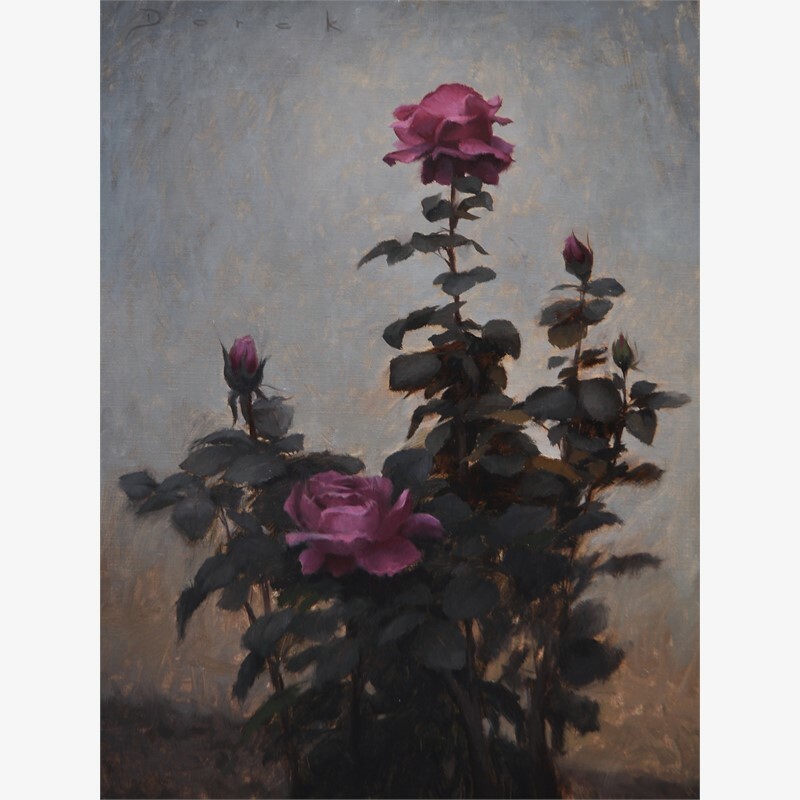 This interest would lead him to study at the Los Angeles Academy of Figurative Art. 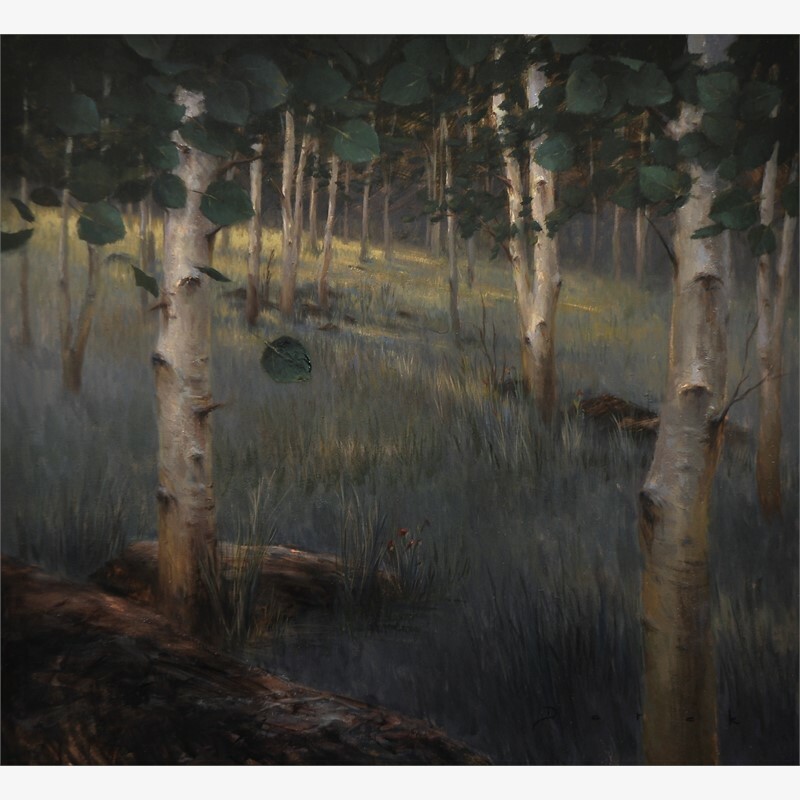 After formal training, many classes and workshops outside of the school and a very important session of weekly classes with artist Jeremy Lipking, Derek Harrison has become one of the most exciting new talents in the field of representational painting. He has shown in galleries all over California and as distant as Amsterdam. 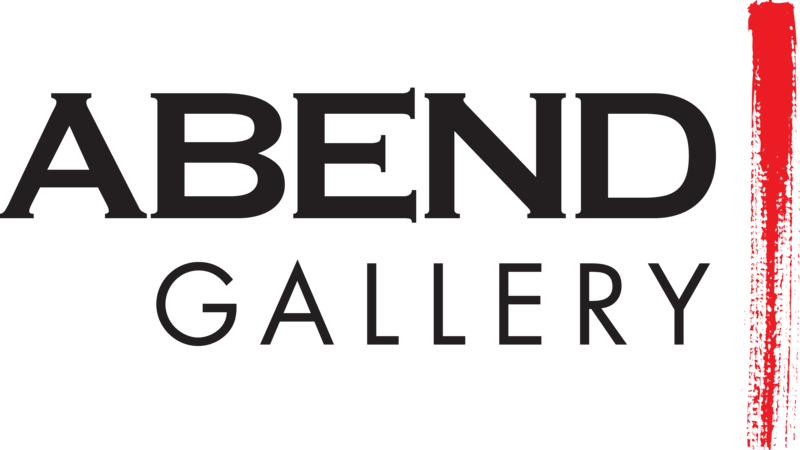 His paintings sit in many collections across the country including musician Richie Sambora, Sue Kroll and Michael Desilets (President of Warner Brothers Worldwide Marketing) and many others. Derek says, "I aim at creating works that are both visually stimulating as well as uplifting in many unique ways. Art has the wonderful capacity to connect with all people on this earth. I'd like to do works that move others as much as the works done by the old masters move me. Pieces that moved and continue to move me so much that I've dedicated my life to the pursuit of Art." 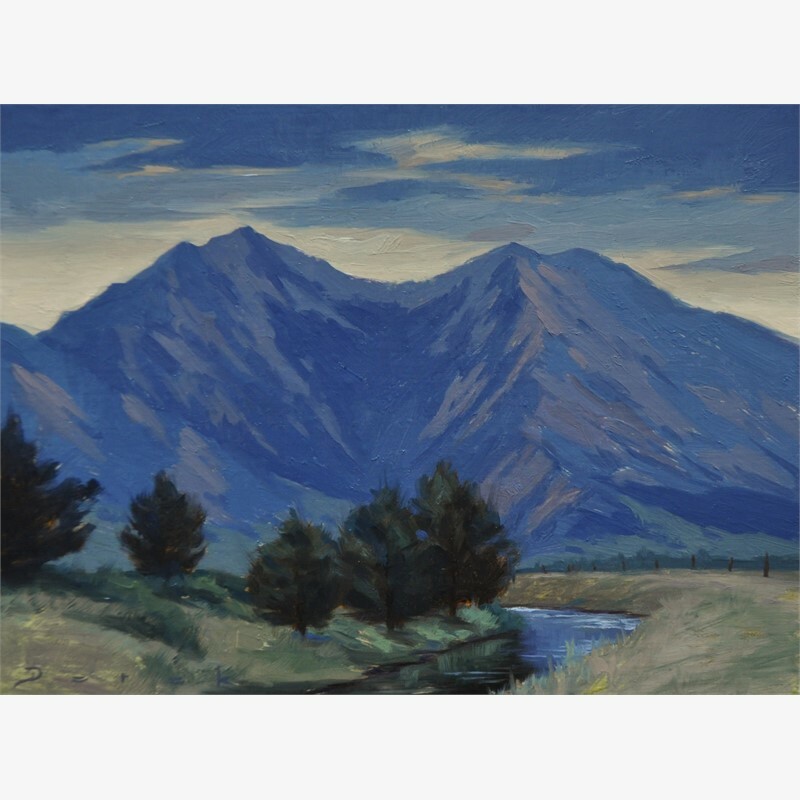 Spending the majority of his time painting throughout California, Colorado and the deserts, mountains and coastlines of Western America, Derek's work has become a reflection of the beauty this country presents so magnificently. He creates figurative pieces, landscapes and still lives that depict this place and those whom inhabit it. These portrayals are self-reflective in many ways. 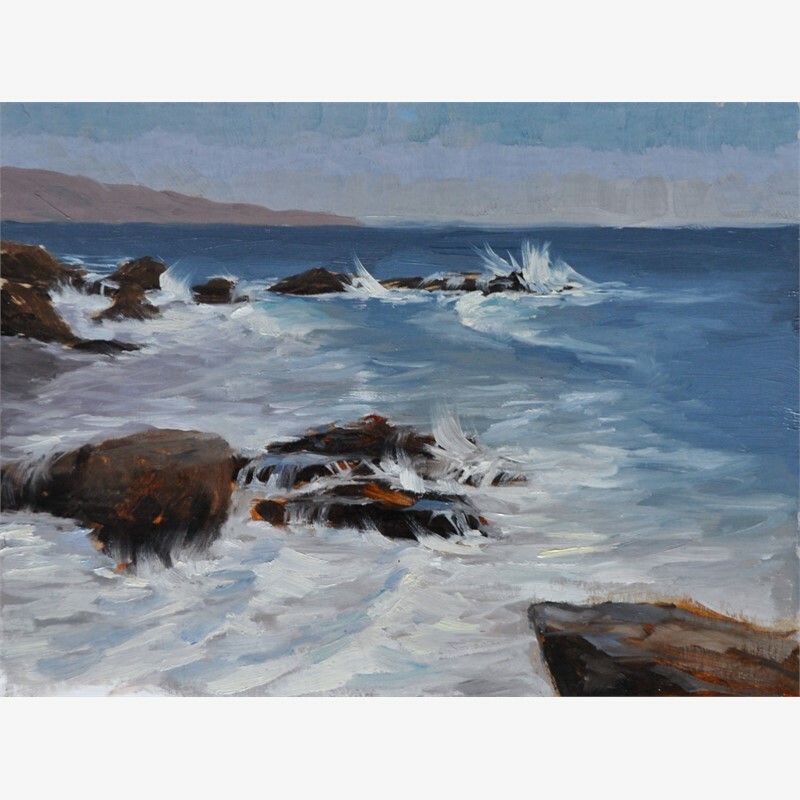 Working primarily in oils, he now works and resides in his downtown studio in Santa Barbara, teaching various painting and drawing workshops and exhibiting his pieces in galleries and museums throughout the country.